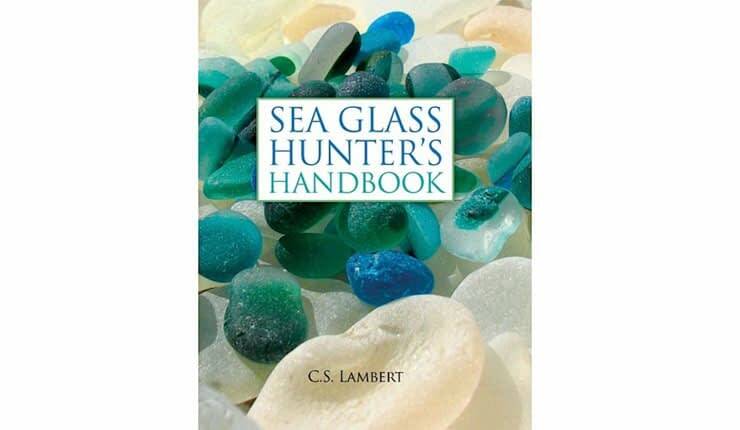 This is a great compact guide book for anyone who wants to find more sea glass, with plenty of information about where and why some locations are better than others. 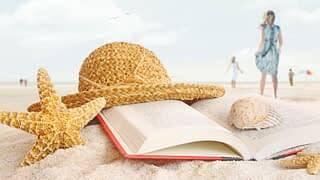 Page 23 is my favorite; it lists 80 shipwrecks by name in Rockport Harbor, Massachusetts from 1804 to 1990. 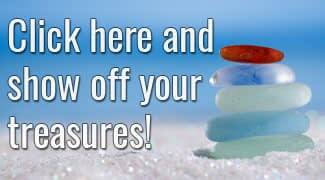 That's a lot of sea glass and great news for us beachcombers! 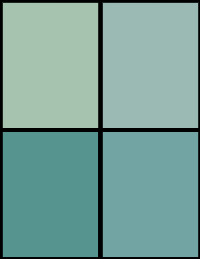 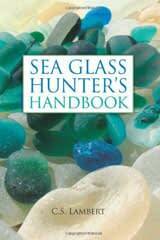 The Sea Glass Hunter's Handbook might be small, but it's loaded with useful information, sea glass hunting tips, short personal stories and beautiful photos. 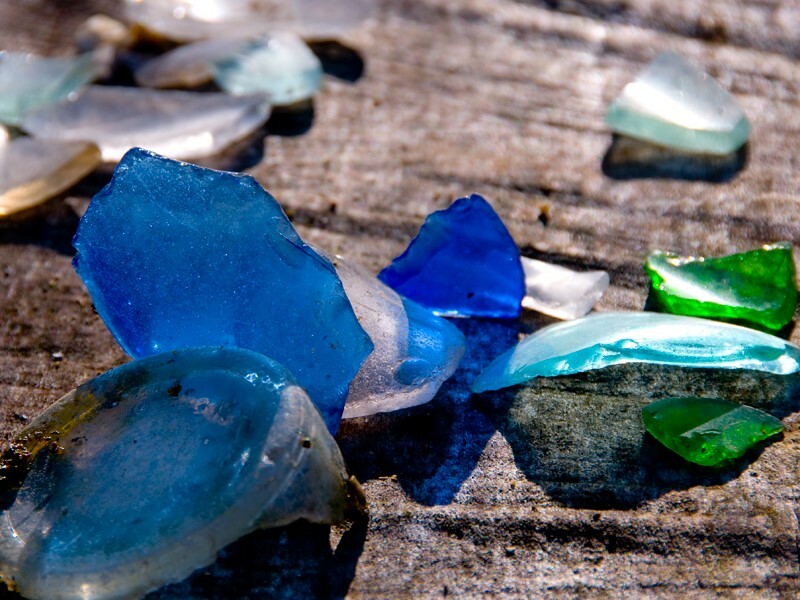 Maybe it's the way that nature takes something mundane, like a broken bottle, and turns it into something beautiful. 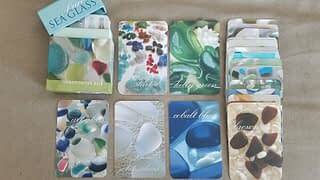 Does Davenport Beach Have the Best Sea Glass in the World? 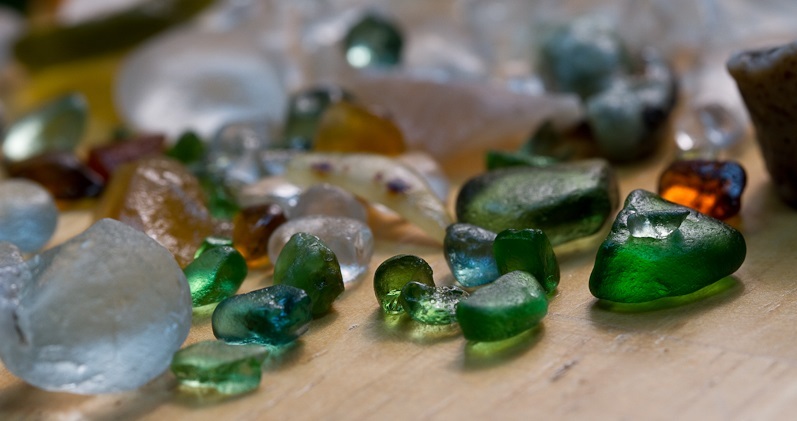 How Does Sea Glass End Up on the Beach?